More than 300 jobs will be lost after Novelis confirmed its Bridgnorth foil rolling facility would close by the end of April. The aluminium firm first revealed it was considering closing the operation in September when it launched a 90-day consultation with the 319 employees at the UK site. 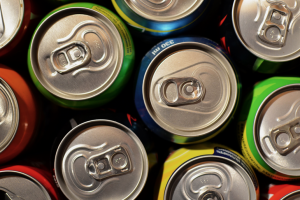 Ball Corporation has agreed to acquire Aerocan – a manufacturer of aluminium aerosol cans, bottles and slugs – in a €221 million ($292m) deal which includes debt and other liabilities. The US can making company has signed a definitive agreement with Barclays Private Equity to acquire Aerocan, with the acquisition expected to close during the first quarter of 2011.